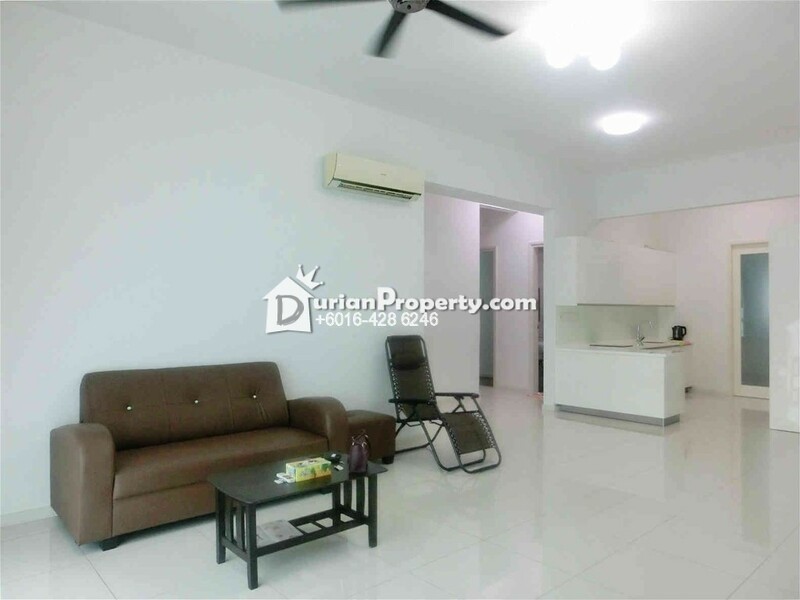 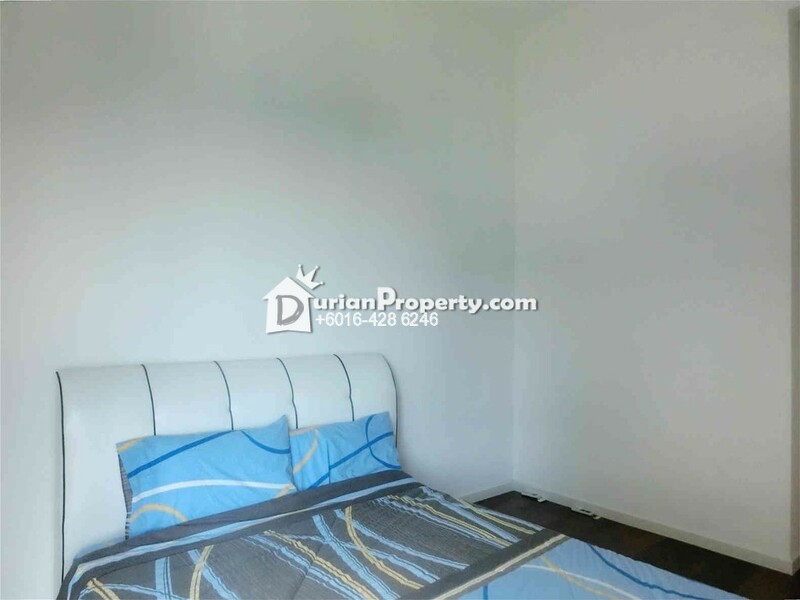 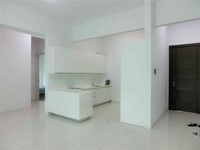 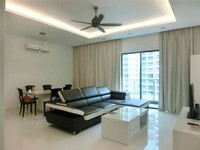 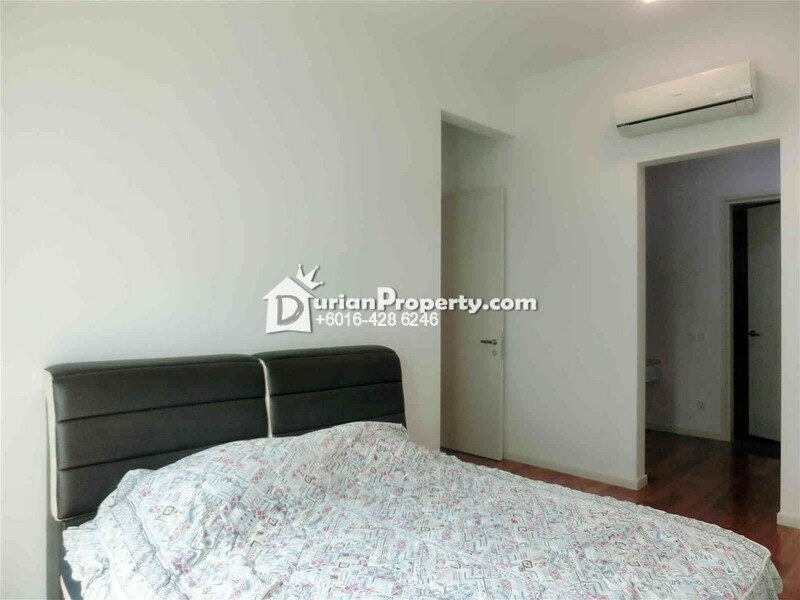 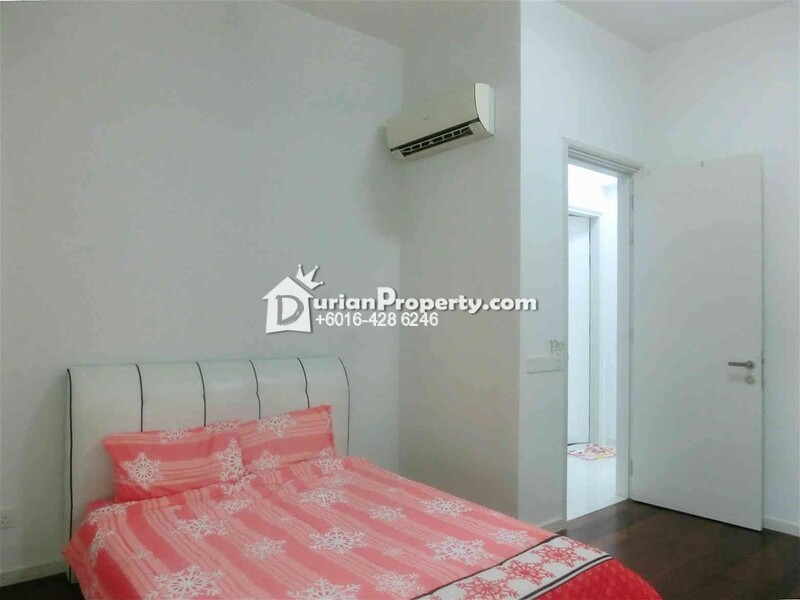 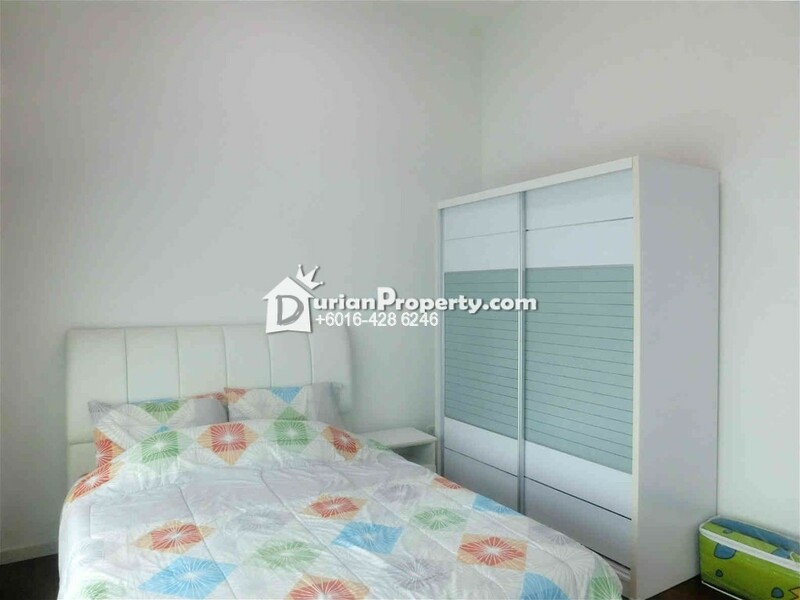 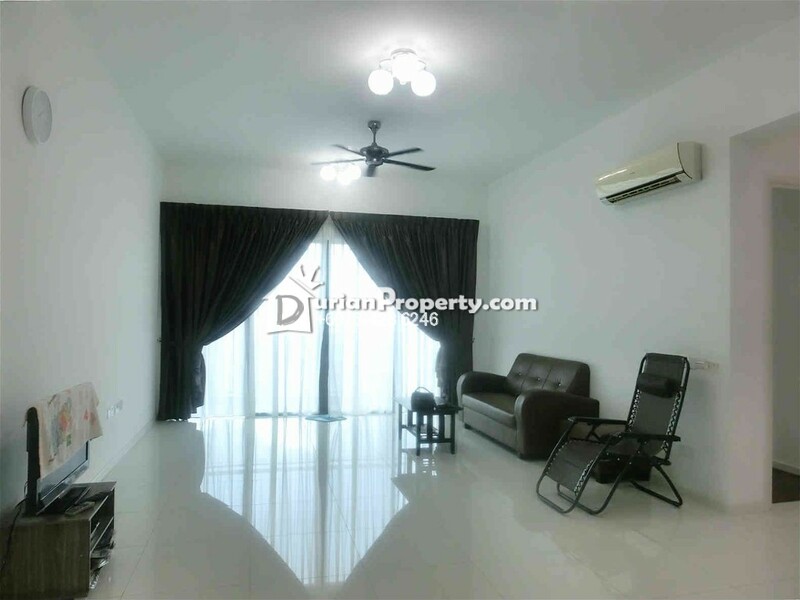 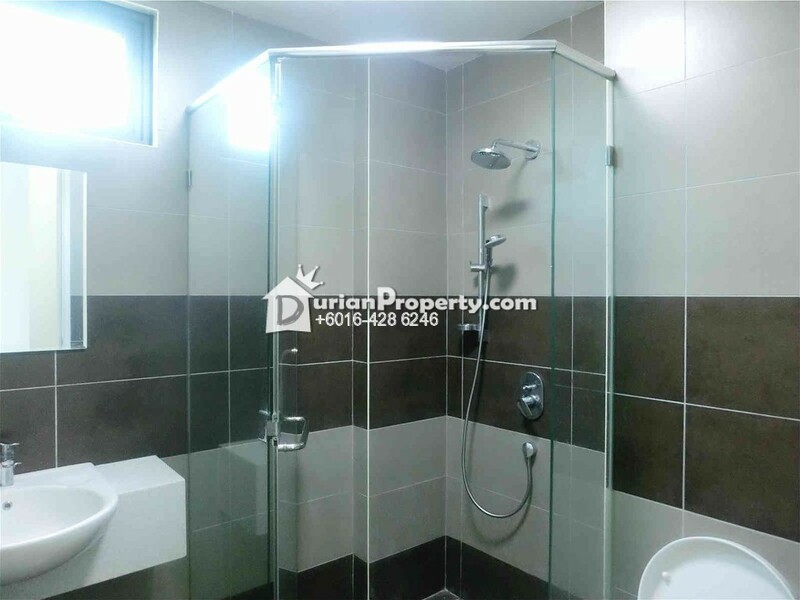 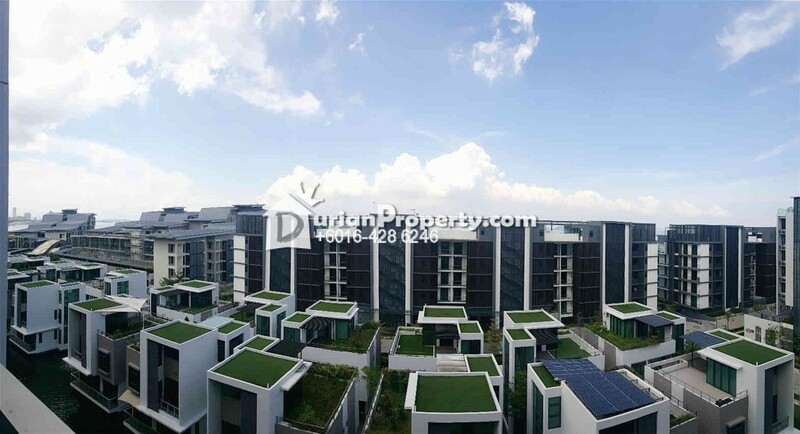 Tell Even Goh you saw this ad from DurianProperty to get best deal. - Built-up area : 1,582 . You may view The Light Collection I Profile here.